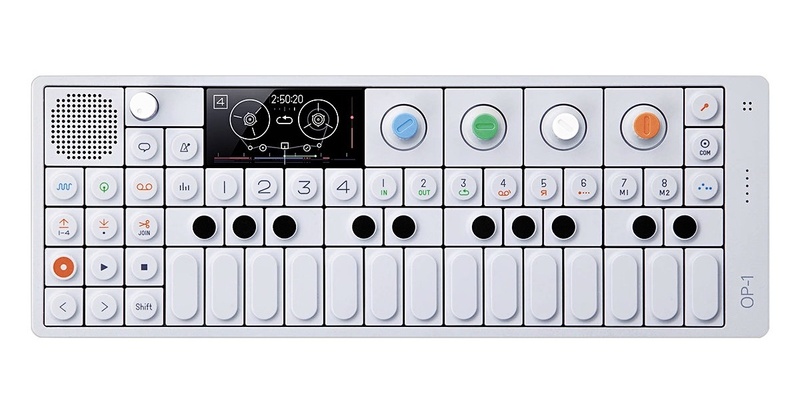 Teenage Engineering has announced that 90% percent of its OP-1 is completed and working, with the beta test phase about to start. When it comes to functionality, 90% percent is completed and working. Some parts of the system is still being fine tuned and optimized. Overall we are extremely happy with what we have. 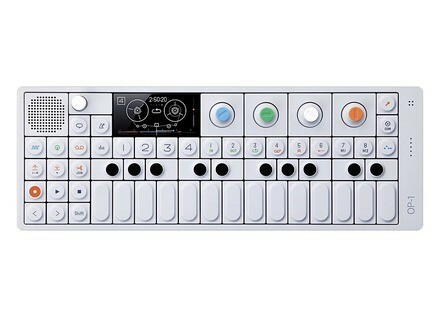 The OP-1 will be shipped with 6 synthesizer engines and 2 sampler types. Pulse was shown at the NAMM show, the other synthesizer engines are DrWave, FM, Phase, String, Digital, Cluster. Further it will include 8 effects, 3 LFO types and 3 original sequencers. The Mixer section has a dedicated EQ and Drive as well as Master Balance and an additional Master Effect slot. The Sequencers can be matched to the tape speed with a feature called Beat Match. The Tape also have additional ONE-KEY features added that will be revealed at launch. The beta test is approaching. The beta sign up has been closed for quite some time. So wait and see if you are one of those we invite to participate. When the beta machines will be released those invited have the option to buy a machine, get all updates and be credited in the manual. Unfortunately we cannot give beta machines away for free or reduce the price. We are very excited about this final phase when the feature set will be locked down and to get feedback from fresh eyes and ears. We just received the golden sample for the keyboard module / plastic parts from the factory. And we are very satisfied with the look and feel of it. The complexity level of the OP-1's electronics makes component sourcing a bit tricky. As soon as we get the missing chips we will go into production with the first beta batch. Shortly after, the first full production run will be started. So keep your fingers crossed that all this works out. We have got a lot of mails lately regarding the shipping date and the final price of the OP-1. So we felt it's time for us to provide you with some details: Estimated street price: $799 / Euro 799 (includes EC-VAT). Estimated release date: TBA (Depending on the last components to arrive)." Roland SH-01 "Gaia" Review The SH-01 is Roland's answer to the analog modeling synths market where low budget and ergonomics are not compatible. Let's see what tradeoffs were made to combine ease of use and a competitive price. Roland AX-Synth in Black Roland U.S. announced that its AX-Synth Shoulder Synthesizer is now available in a black sparkle finish. Roland Juno-Gi Roland U.S. announced the Juno-Gi Mobile Synthesizer with Digital Recorder.